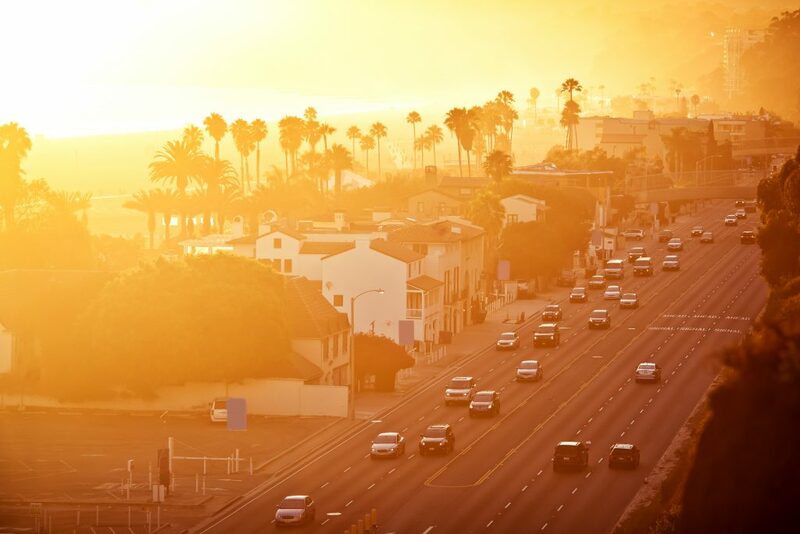 The City of Santa Monica recently participated in an audit to review its “compensation philosophy” for city employees. This audit comes in an effort to pay down the city’s $461 million in unfunded pensions. If Santa Monica is serious about cutting costs and increasing transparency for its residents, officials should consider reviewing line items beyond just employee compensation. 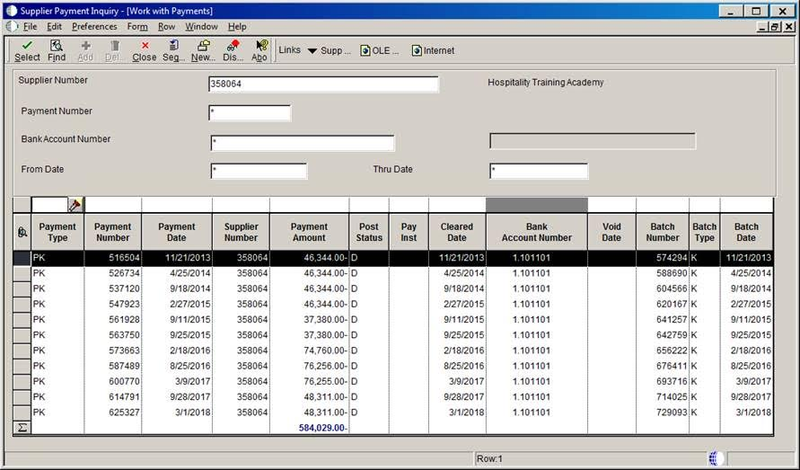 Information from a recent public records request shows that since 2013, the City of Santa Monica has sent more than $584,000 to the Los Angeles Hospitality Training Academy (LAHTA), a nonprofit controlled by UNITE HERE Local 11. The most recent payment from the city was for $48,311 in March of this year (see image below). The union describes the program’s purpose as placing “students in jobs in union hotels” — including at unionized hotels in Santa Monica. Once they’re employed at the hotel, the student must then pay an initiation fee and monthly dues to Local 11. Recent polling shows that a majority of Santa Monicans oppose Local 11’s agenda. Yet elected officials are apparently comfortable subsidizing Local 11’s membership growth through LAHTA— on the taxpayer’s dime. Taking taxpayer dollars back from the city’s most controversial union— now that would take some real backbone.